Joe and Nancy Hart of Hart Winery are an inspiration to those who have ever dreamed of owning and operating a winery in Southern California. In 1970, Joe and Nancy discovered the Temecula Valley and in 1974 planted their first grapevines, among the earliest in the region. In 1980 they built the winery on a corner of their 10-acre vineyard property. Later that same year, the first wines bearing the Hart label were produced, bottled and sold. 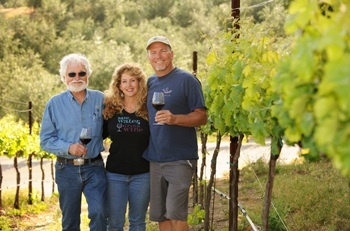 Today, in keeping with the philosophy that making wine is an art-form engaged in by a passionate winemaker, Joe Hart, along with his son, Jim, produce about 5000 cases of premium wine annually. If you’re interested in tasting more obscure and unique varietals, then Hart Winery is your spot. Wines currently available for purchase include multiple vintages of the white Roussane, rosé made from Cabernet Franc, and reds like Barbera, Mourvedre, Sangiovese, and Zinfandel. 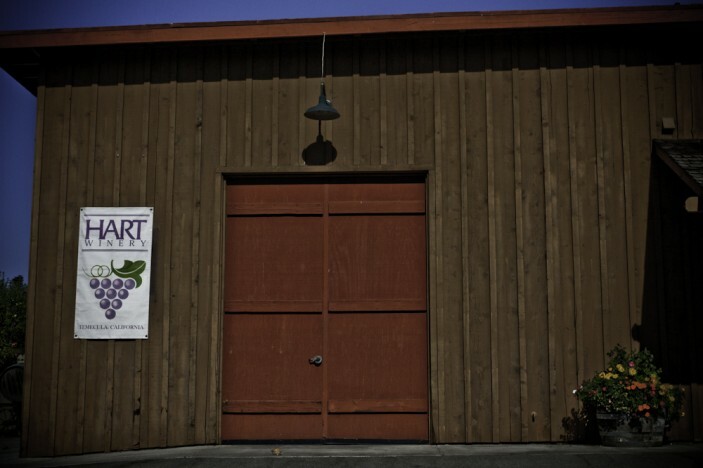 Hart’s vineyards are also planted with Syrah, Viognier, Merlot, Cabernet Sauvignon, Cabernet Franc and Sauvignon Blanc. The Hart family places an emphasis on matching grape varieties with terroir. 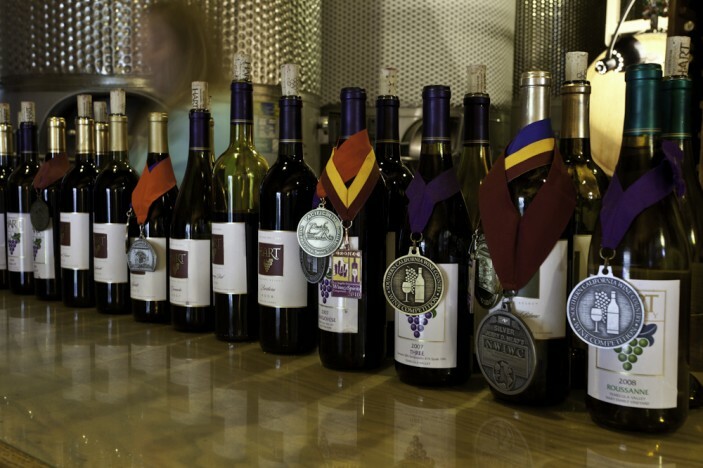 Numerous Gold medals and Best of Class awards throughout the years attest to recognition by industry peers as well as by the public to the excellence of Hart Winery wines.